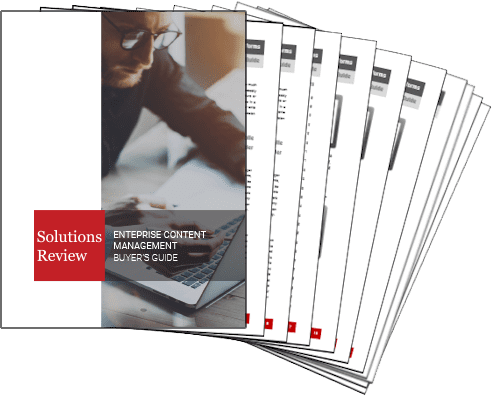 Content management solution provider, Konica Minolta Business Solutions U.S.A., Inc. (Konica Minolta, or KMBS) recently announced the purchase of ThoughtTrace, Inc.’s Enterprise Content Management (ECM) business segment. ThoughtTrace is a Texas-based software company making use of machine learning and artificial intelligence (AI) as a means to facilitate contract management for the Oil & Gas industry. Before ThoughtTrace’s corporate name change in late 2018, the organization was known as Agile Upstream Group, Inc. Konica Minolta previously provided ECM and Land and Land Administration solutions to Oil & Gas organizations through Agile Upstream, and will continue to do so through ThoughtTrace. In addition to content management, Konica Minolta offers IT services, managed print services, and industrial and commercial print solutions. Previous Previous post: CMS and DAM Systems: What’s the Difference?